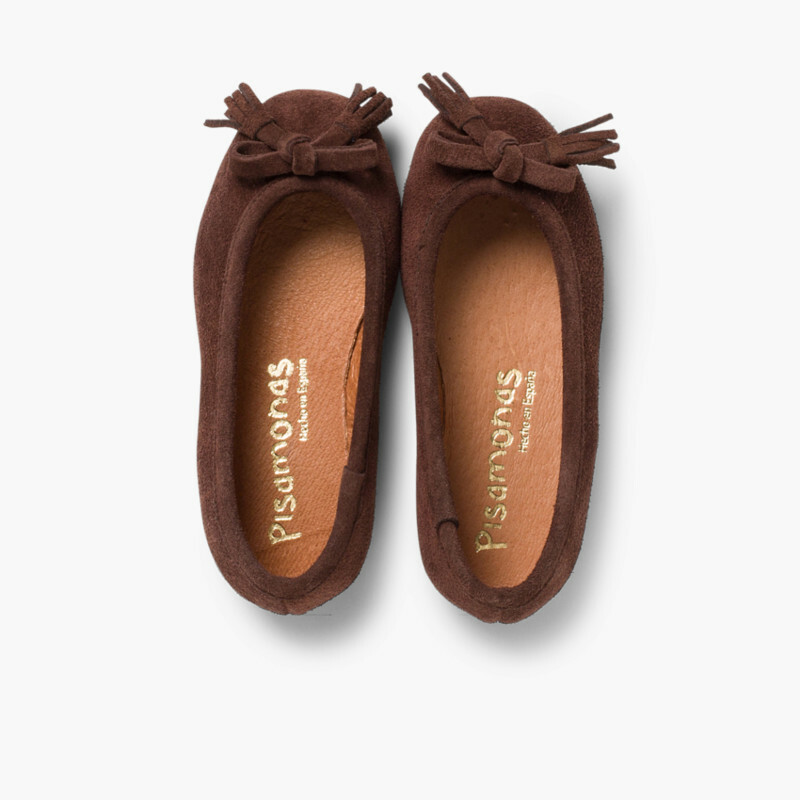 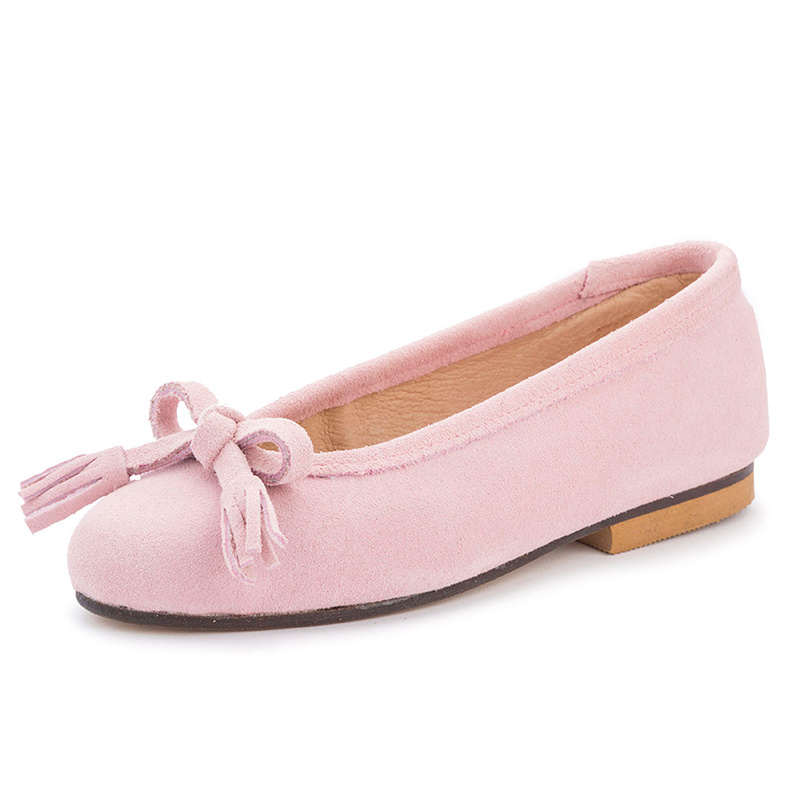 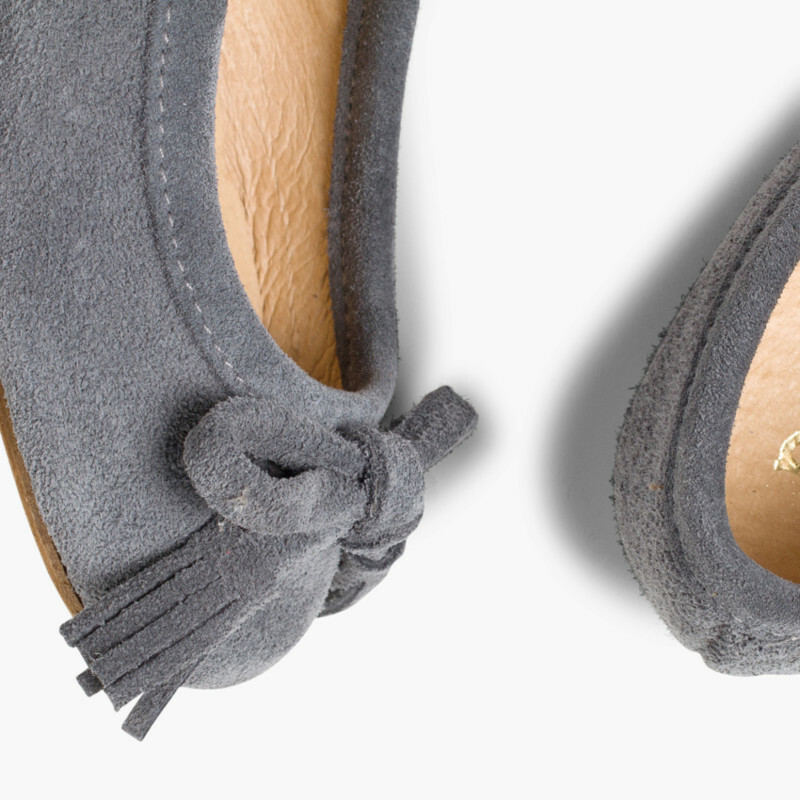 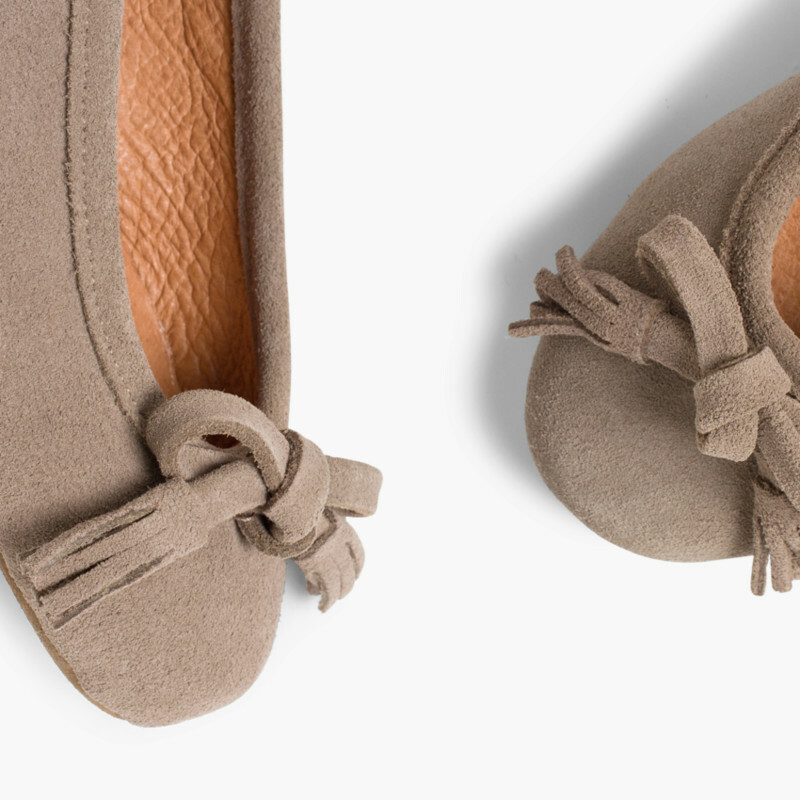 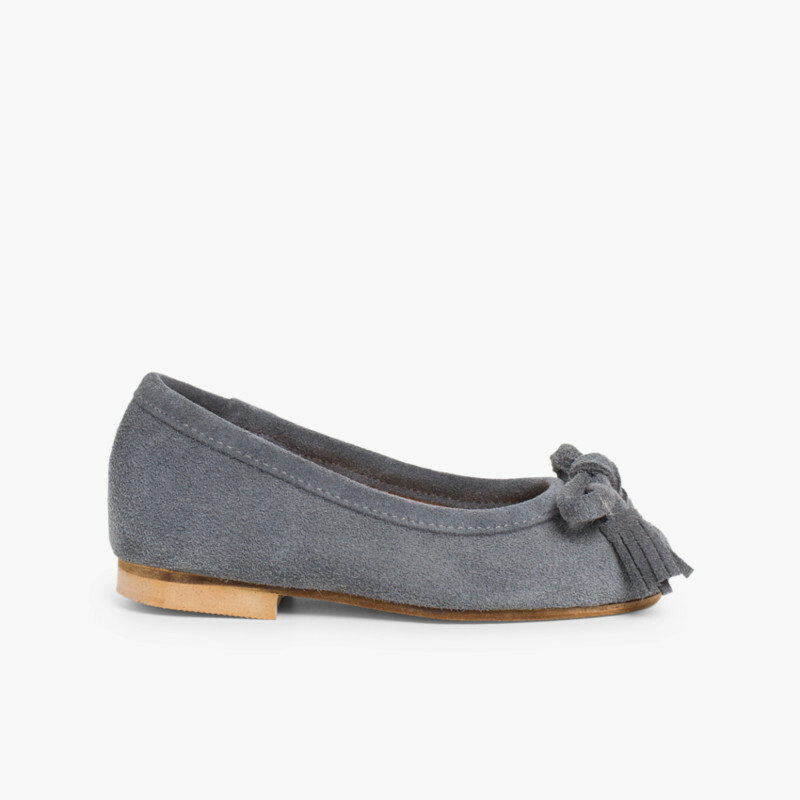 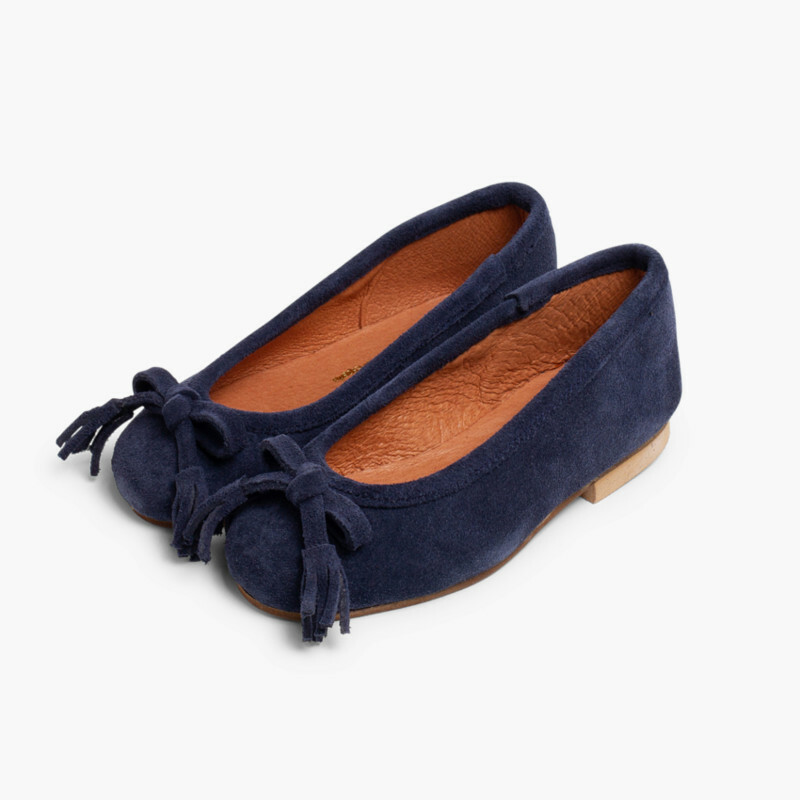 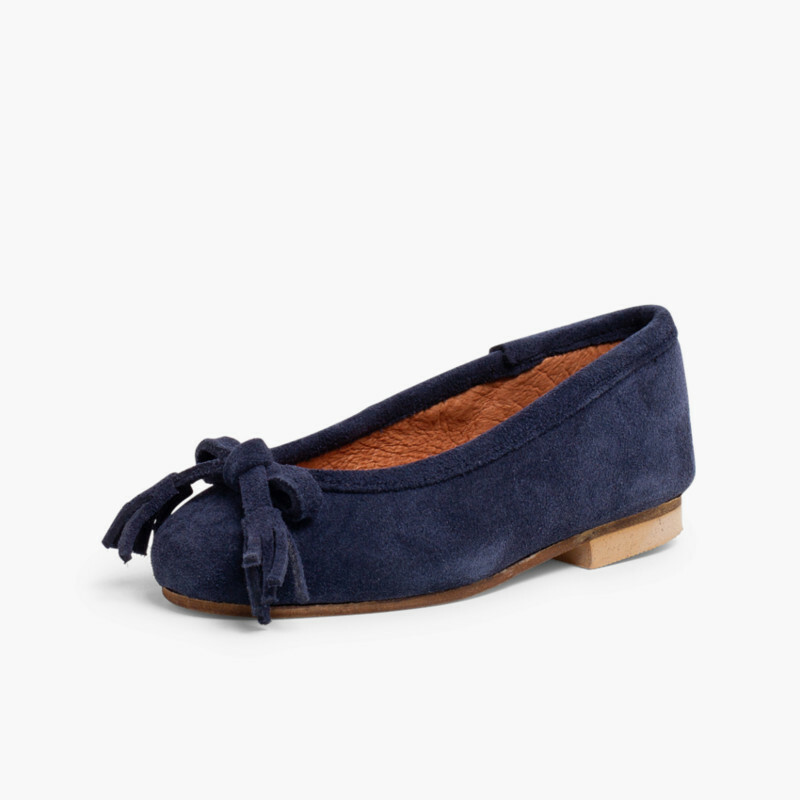 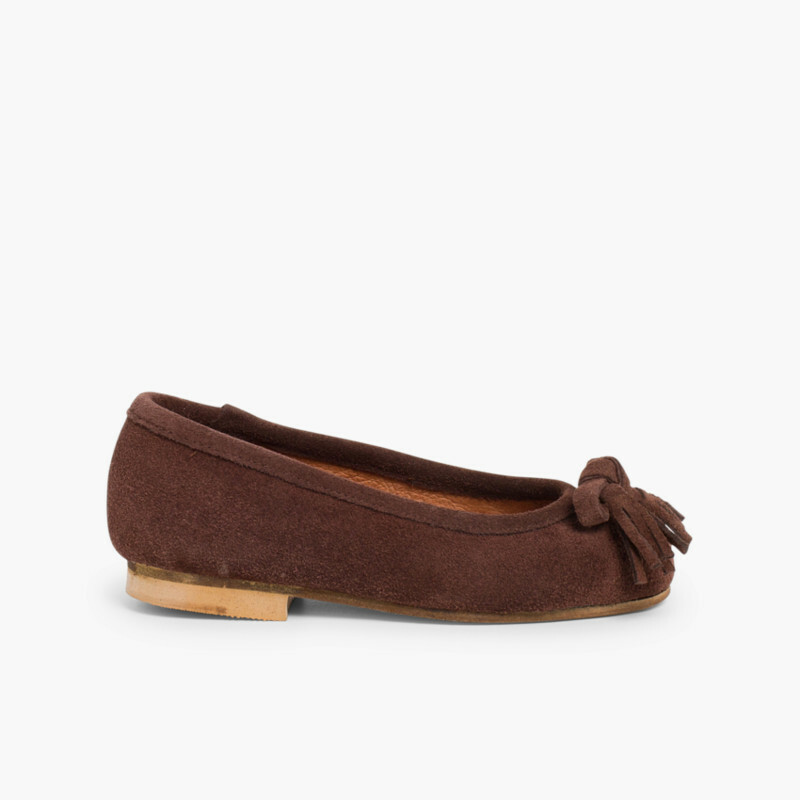 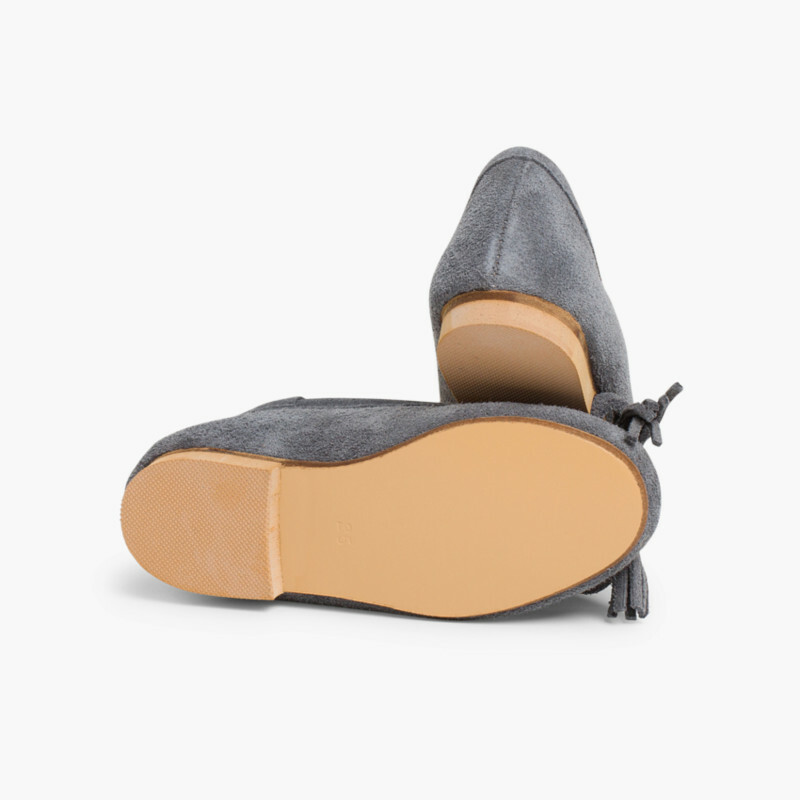 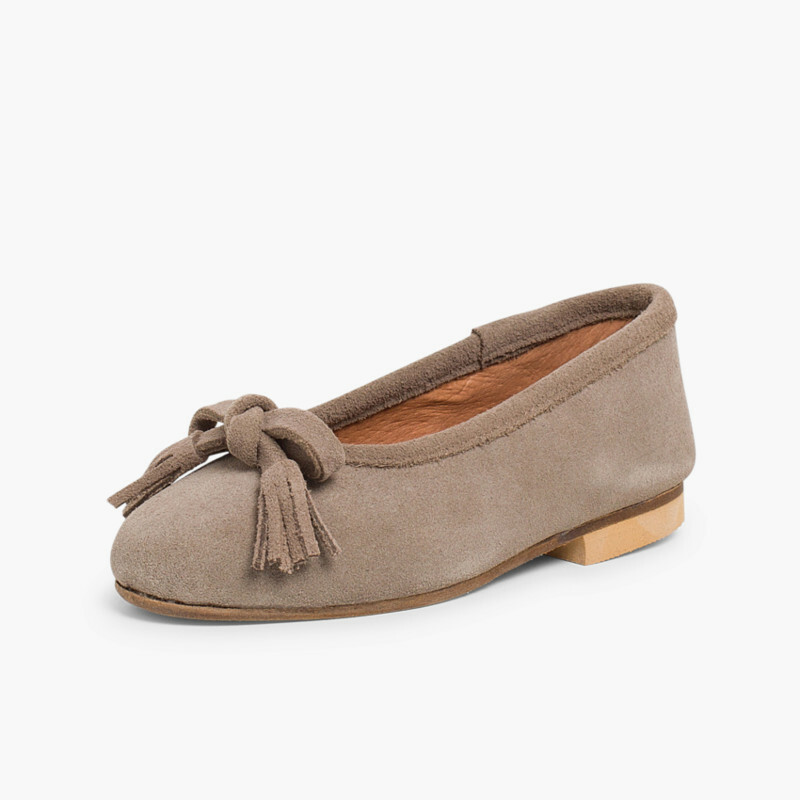 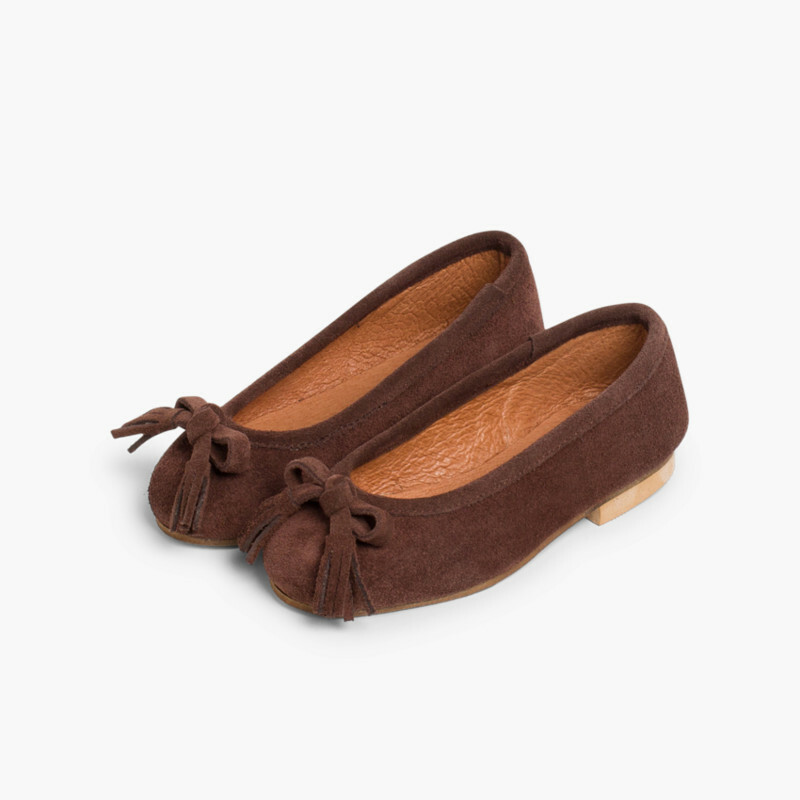 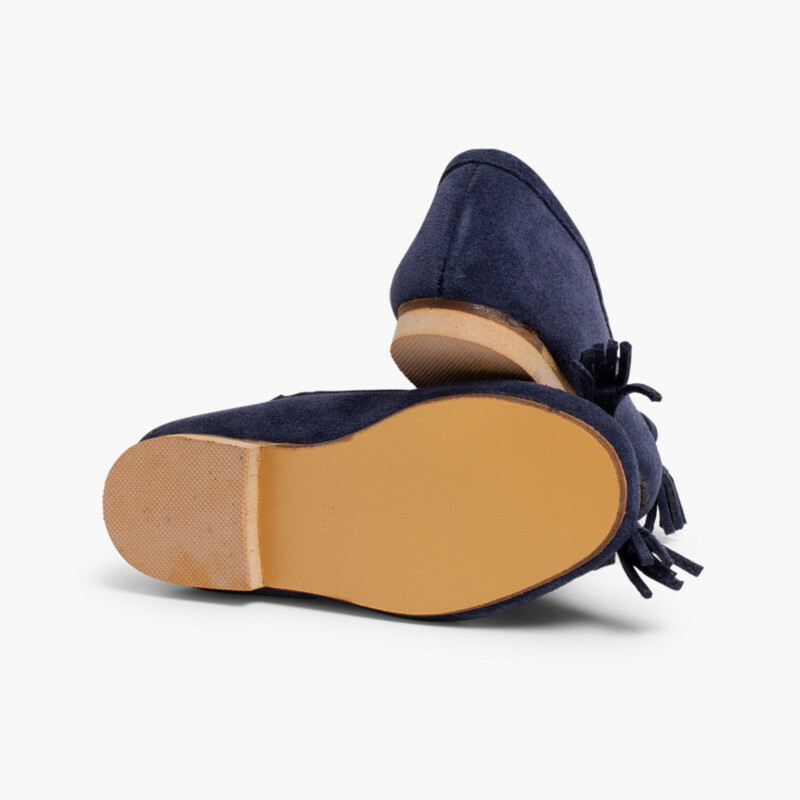 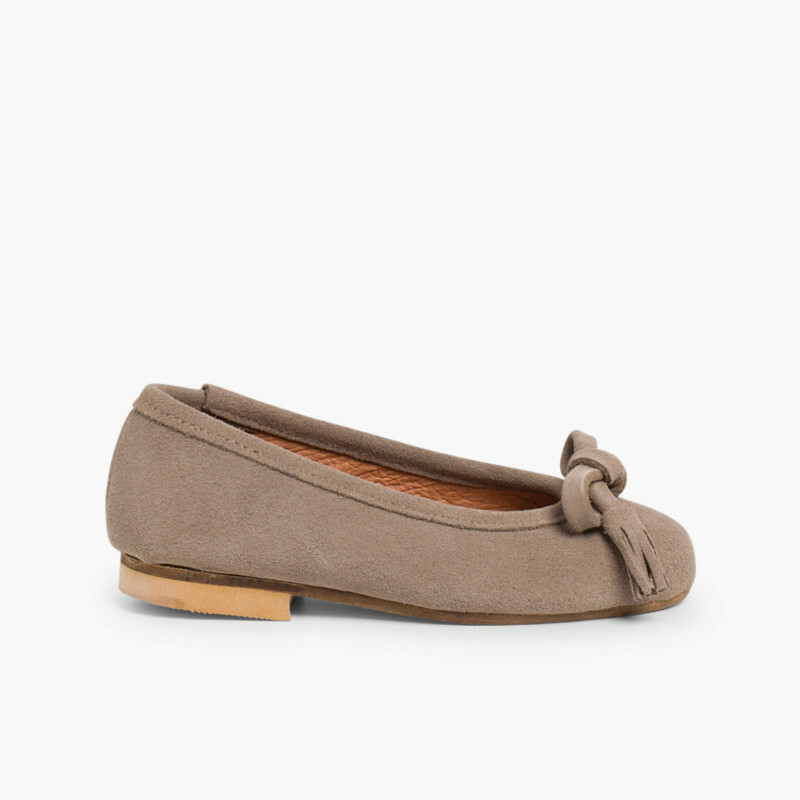 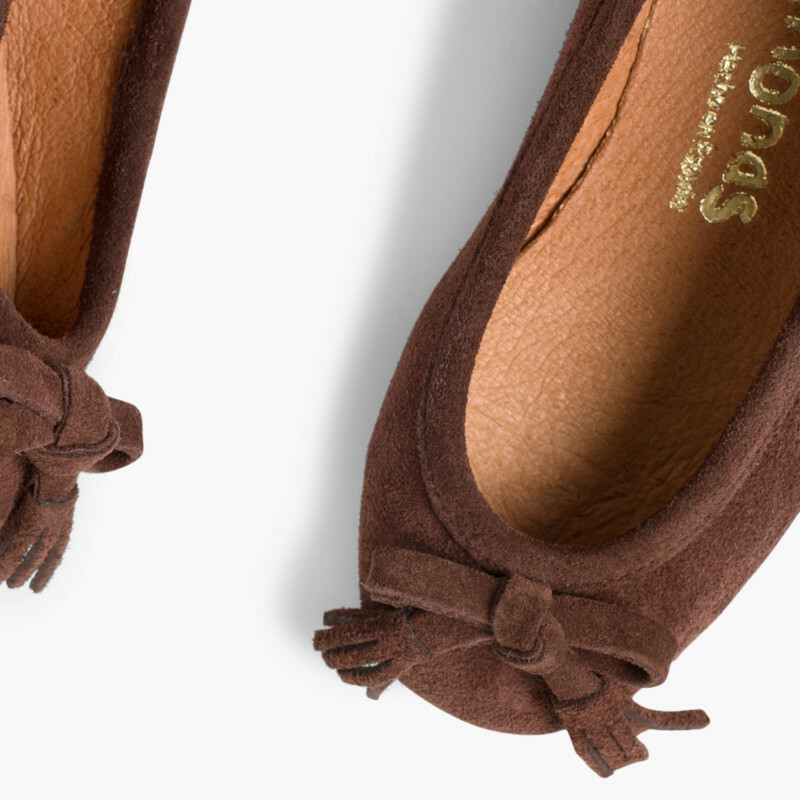 New suede ballet pumps with tassel & bow finishing. 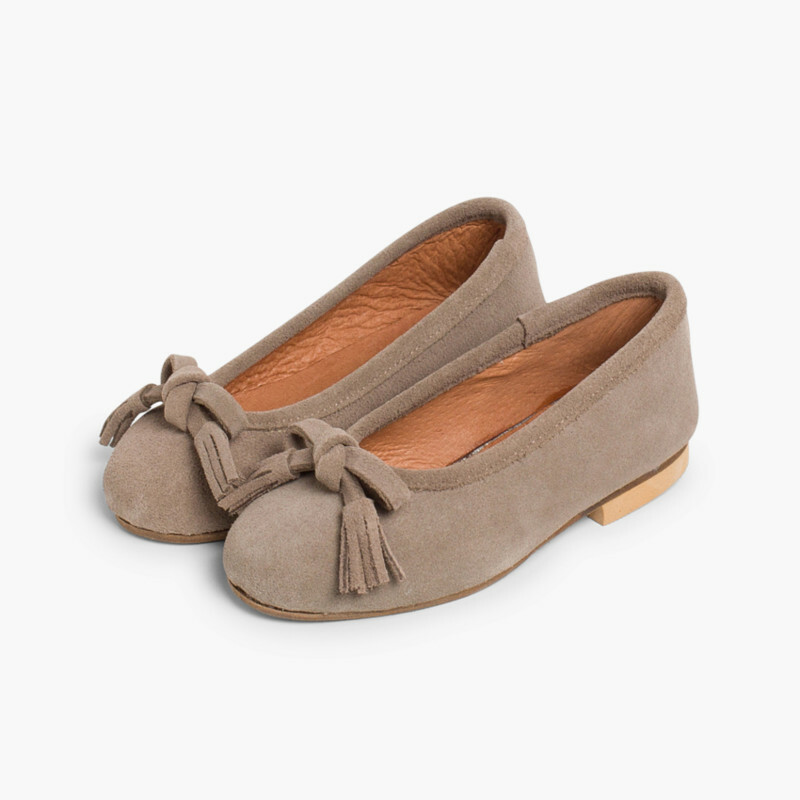 Avilable in green, blue, pink, grey and brown. 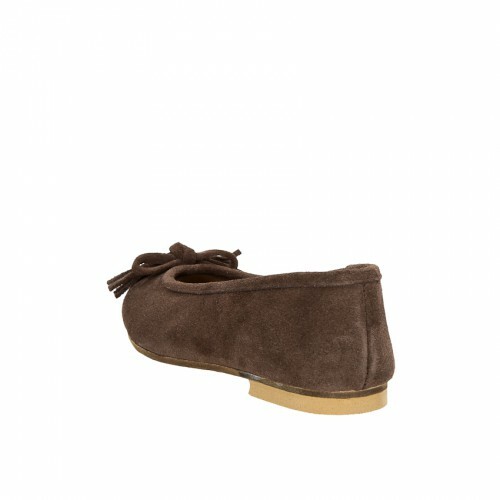 Suitable for girls and women - sizes up to UK 7 (EU 40). 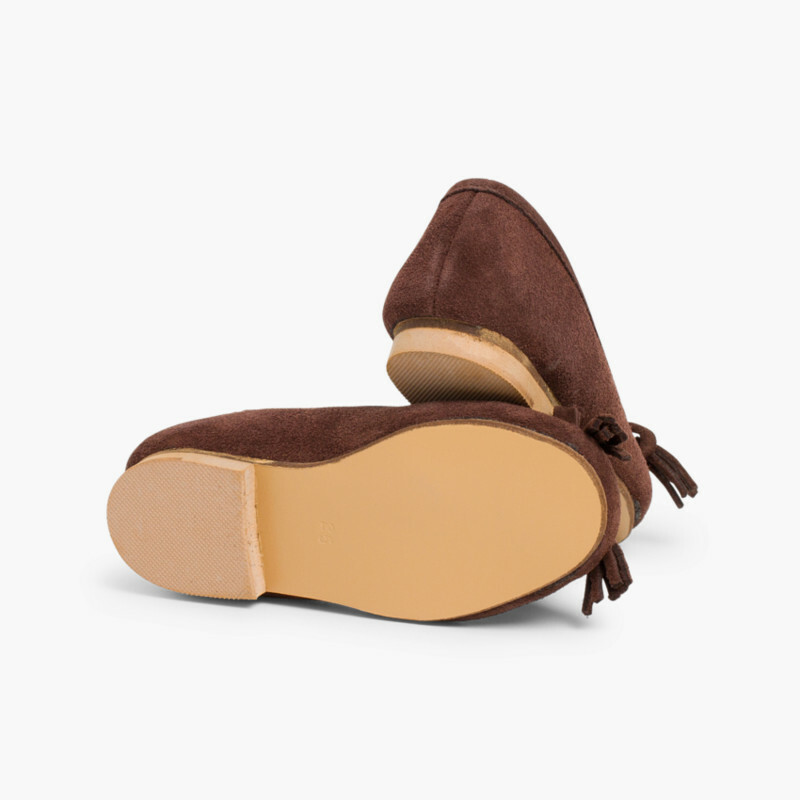 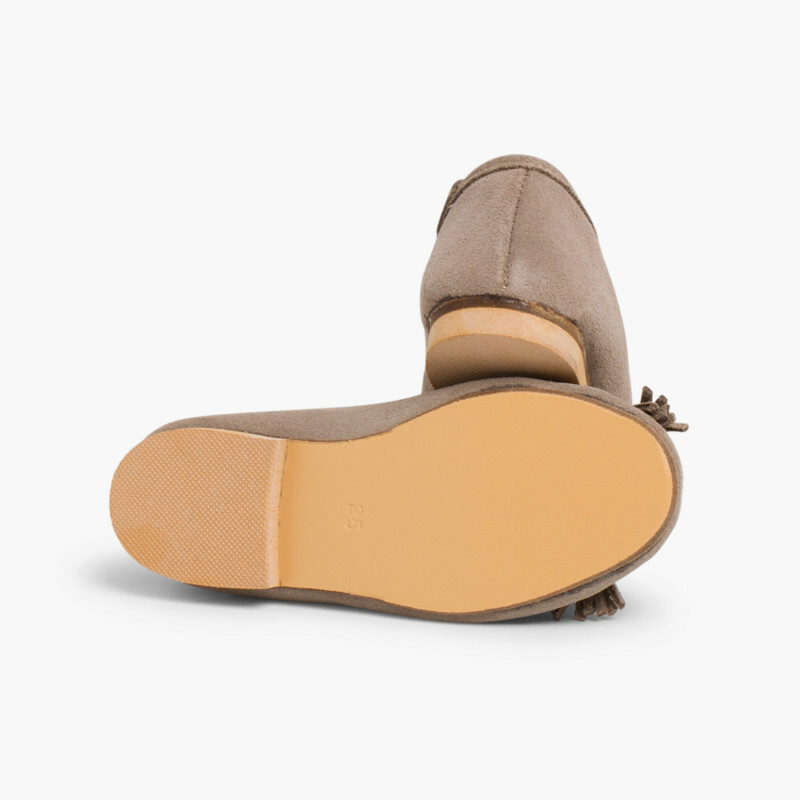 Made in Spain with quality suede and leather linings.